The Singapore Police Force(SPF) said in a news release that there have been recent cases of people who lost access to their WhatsApp accounts to scammers. Victims would first receive a WhatsApp message from their contacts, whose WhatsApp account might have been compromised. Their contacts will subsequently ask them for a verification code that will be sent to the victim’s phone. 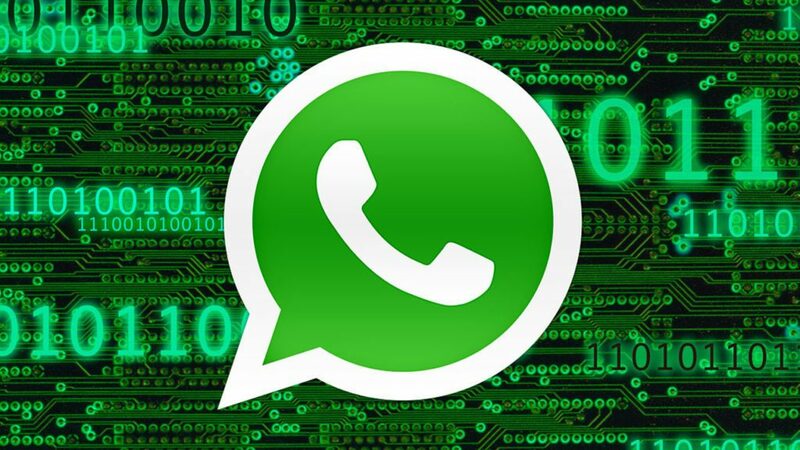 The scammers will be able to take full control of the victims WhatsApp accounts once they receive the verification codes. SPF added that there are cases overseas where scammers used compromised accounts to deceive account holder’s contacts into purchasing gift cards by getting them to send the passwords for the cards to them. Members of the public are advised to beware of any unusual request over Whatsapp and to verify the request by calling their contacts. To report or provide more information about such scams, members of the public can call the police hotline at 1800-255-0000, or dial 999 for urgent police assistance.